I’ve been making some weird stuff. Ha! 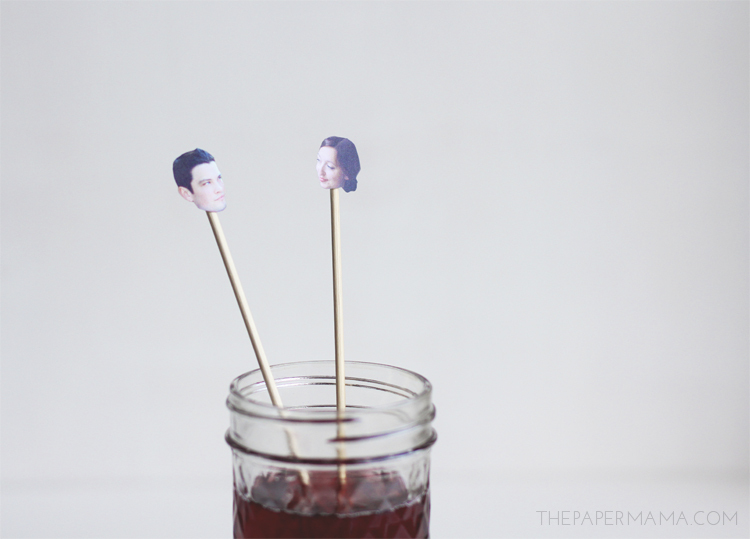 The weirdness is not so much the adorable straw banner above, but the weirdo drink stirrers below (they make me laugh, I love them). 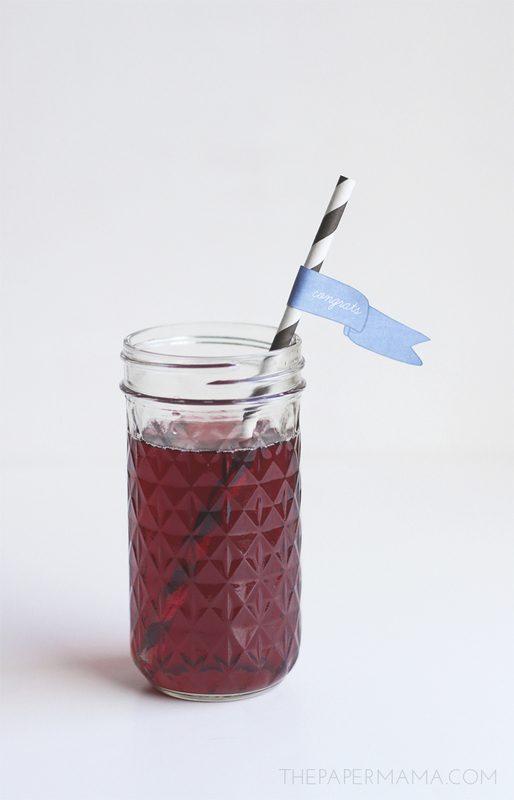 I made this custom drink stirrers and straws DIY for the HP Create website to give all those new brides out there some inspiration for their wedding day drink decor. 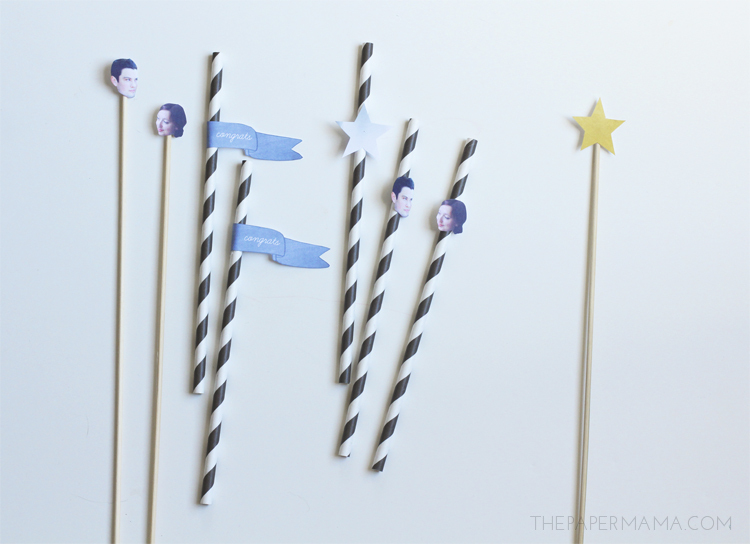 Yeah, you don’t really need pretty straws and decorations, but it’s so much fun (especially when you pop the bride and groom’s face all over the decorations). 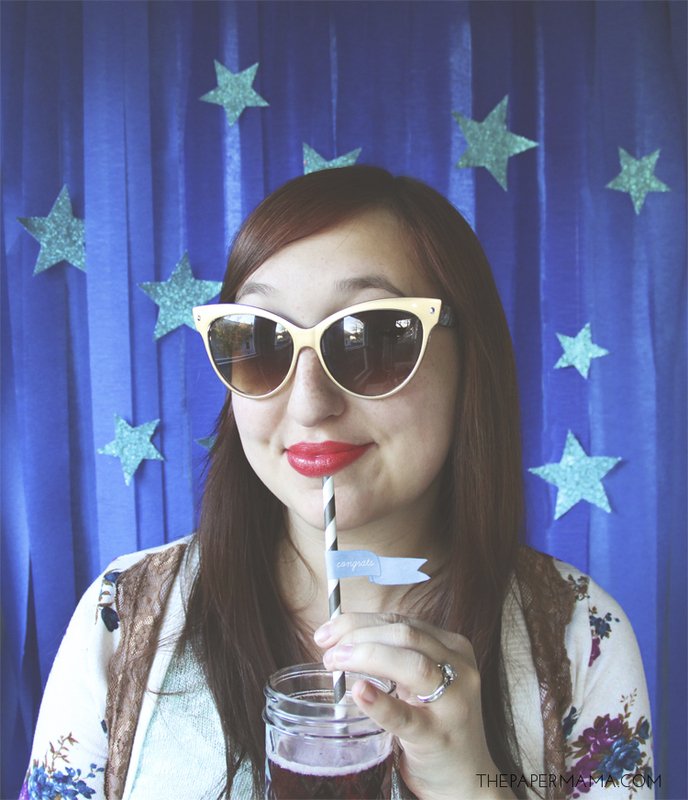 What’s super cool is I provided some free printables with the “congrats” banner, stars, blank banners, and my face (ok, not my face) for you to use. So simple. You print it out and glue. I shared how you can do it over at HP. You can check out the full tutorial and get the printables on the post right here. I am a paid contributor for the HP Create website. All opinions are my own.